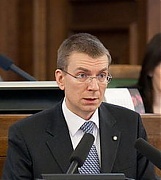 The Latvian government supports the Lithuanian position to demand the highest security standards at the Astravyets nuclear power plant under construction in Belarus, however, does not consider any laws to restrict electricity imports from the utility, says LETA/BNS Latvia's Foreign Minister Edgars Rinkevics. Swedish company Trelleborg Wheels Systems has decided to fully move its wheel plants to Trelleborg Wheel Systems in Liepaja, Liepaja municipality’s representative Evita Engele told LETA. Prices in the Lithuanian electricity market remained almost unchanged last week from the previous week thanks to increased wind power output and Swedish electricity imports, Litgrid said LETA/BNS on Monday. 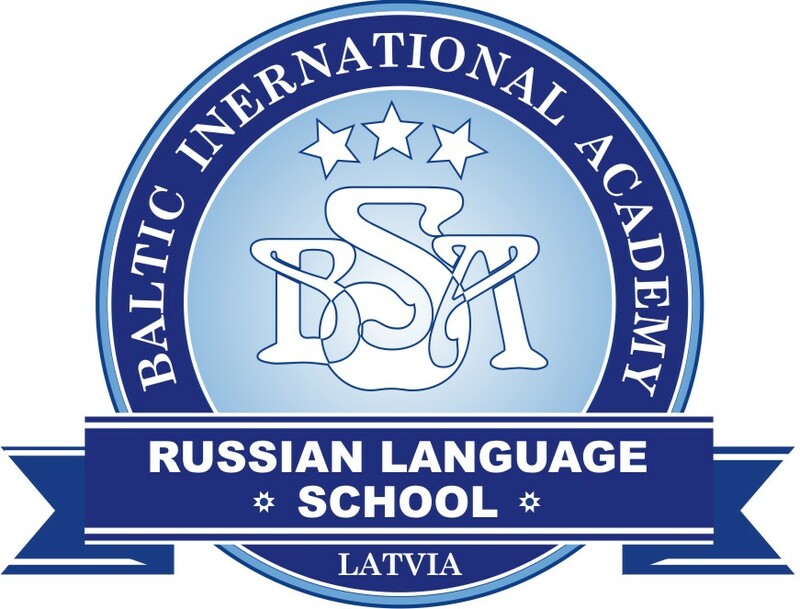 Latvia's road construction company A.C.B., jointly with Lithuania's building firm Autokausta, is to reconstruct the Vilnius airport's runway for 18.713 mln euros, reports LETA/BNS. 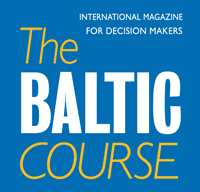 Estonia plans for the prime ministers of the Baltic states to sign the deal on the European-gauge railway Rail Baltica project, however, Lithuania's Prime Minister Saulius Skvernelis is not sure about the signing, informs LETA/BNS. As the Baltic states ready to disconnect from the Russian BRELL electricity ring and synchronize its grids with Western Europe, tests will be conducted to check whether Lithuania, Latvia and Estonia can operate in an isolated regime. A trial study for the tests will be drafted by international consultative company Tractebel Engineering by September, writes LETA/BNS. Polo Invest, a company whose registered office is an apartment in Riga, has applied to lease an airport in Moldova, promising to invest EUR 40 mln in the airport's development although the company's annual turnover has never exceeded a few thousand euros, according to TV3 broadcast Neka Personiga (Nothing Personal) reported last night writes LETA.